Before investing in a house, make sure that you have the whole story. 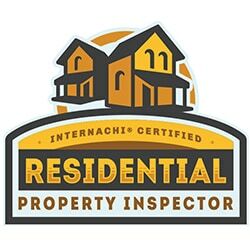 Southern Brothers provides four point inspections to make sure the bones of your property are in tip-top shape! 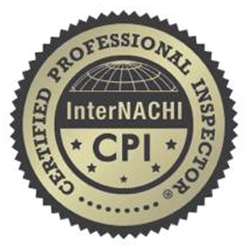 Our team will visually assess your home’s comfort systems and essential components to make sure the home is in the advertised condition. We’ll be on the lookout for any potential damage and recommend a solution if we find anything that needs to be repaired. You’ll receive a digital summary report within 24 hours of your appointment. Get in touch with us to get started. 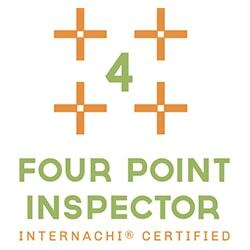 What are the four points of a four point inspection? 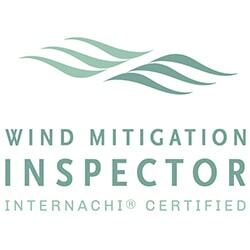 If you need a quality four-point inspection completed in a timely manner, contact Southern Brothers. 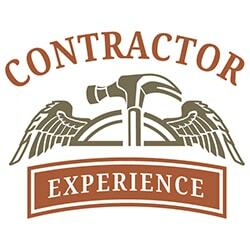 We’ll take a visual survey of your home’s basic components. 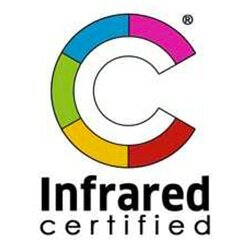 You’ll receive a detailed report and high-resolution photographs documenting our findings. Call 904-747-0888 to schedule an appointment.